To subscribe to the columns by e-mail, click here. FOR EDITORS: To receive the columns by e-mail, click here. For a high-resolution photo, click here. 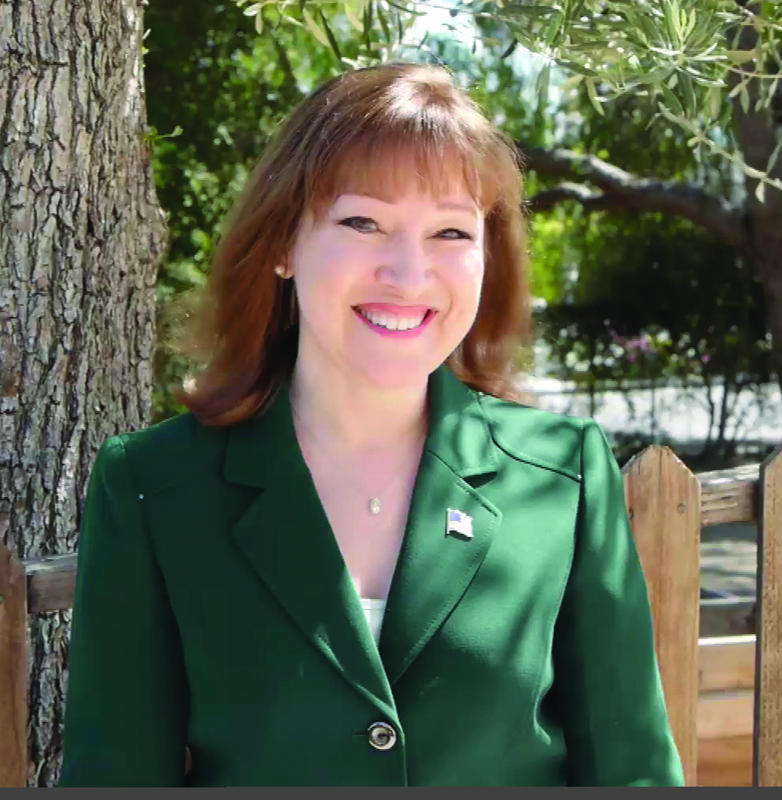 Looking for videos from Susan's 2014 campaign for the California Assembly? Click here to access the archived site.